South African Vehicle Licence disks. South African Drivers Licence cards. South African Identity Document cards. 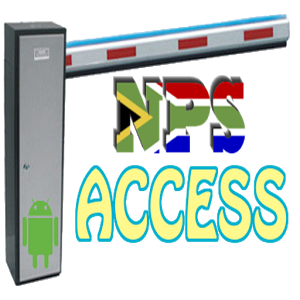 NPS Access Scanner uses the camera on your phone to read barcode information and look up the NP Tracker suspect vehicle database and/or private hotlists uploaded to http://www.npscloud.co.za. When linked to your http://www.npscloud.co.za account NPS ACCESS scanner will record all scanned barcodes by user with time scanned ect detail. 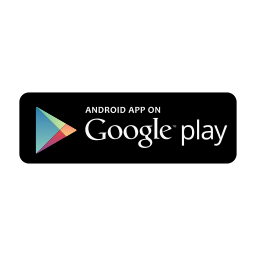 The NPS-CLOUD Access Control Software running in the CLOUD and in conjunction with the NPS-ACCESS scanner application running on a compatible Android device intends to improve security and protect valuable property by an electronic scanner to scan vehicle license discs, drivers licenses and pedestrians RSA ID cards.